Cash, checks and Visa/Mastercard/Discover are accepted. Friday and Saturday performances begin at 8:00 PM. Sunday performances begin at 3:00 PM. The theater opens 30 minutes prior to showtime. Reservations are required and can be made by calling the box office at: 301.932.6819 or tickets can be purchased on line by clicking the button above. 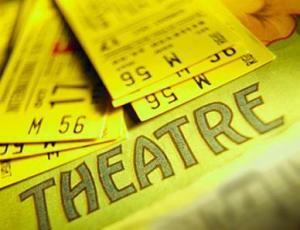 Theater tickets make great gifts! !